Feedback from the visually impaired and blind community is critical in helping to monitor and implement Structured Negotiations settlement agreements. Many agreements call for annual or semi-annual meetings to talk not just about the issues addressed in the settlement, but any technology issues affecting the blind community. In this post we are asking for feedback about Rite Aid’s website, point of sale devices and other Rite Aid pharmacy issues, accessible credit reports, 7-Eleven point of sale devices, and San Francisco accessible pedestrian signals. Entities that sign agreements as a result of the Structured Negotiations process have shown a strong commitment to the blind and visually impaired community. Please Contact Us with any information that will help implement the agreements mentioned below. Additional Resources are available at the end of this post. Members of the blind community will be meeting with Rite Aid to talk about accessibility issues in Rite Aid stores and on riteaid.com. This meeting is part of the Structured Negotiations settlement agreements that Rite Aid signed in 2008 with the American Council of the Blind, the American Foundation for the Blind, and the California Council of the Blind. In one settlement, Rite Aid agreed that its website would comply with Web Content Accessibility Guidelines by the end of 2007. 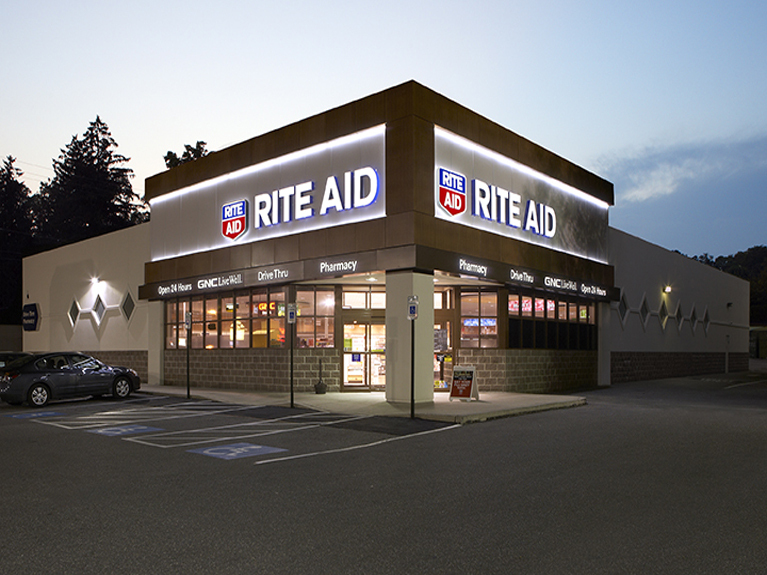 In the second agreement, Rite Aid agreed to install tactile point of sale devices in all Rite Aid stores in the United States. The Law Office of Lainey Feingold is interested in hearing from Rite Aid customers about these issues, as well as other accessibility issues in Rite Aid stores and pharmacies. Rite Aid has made a strong commitment to its blind customers by signing the point of sale and web access agreements. If you’ve never been in a Rite Aid store, or visited the Rite Aid website, now would be a great time to do so. Credit reports are now available in Braille, large print and audio formats. On-line credit reports now meet accessibility guidelines established by the World Wide Web Consortium. Every person is entitled to one free credit report each year from each of the three agencies that were part of the Structured Negotiations process with the ACB, CCB and others. If you have not yet received your free annual credit report in an accessible format, we hope you will do so. You can order Braille, Large Print and Audio format credit reports by calling 877-322-8228. You can obtain an accessible on-line version of your report at www.annualcreditreport.com. Further information is available in the Accessible Credit Report Post. Please Contact Us with feedback on accessible credit reports. Representatives of the blind community and the City of San Francisco will be meeting soon about Accessible Pedestrian Signals (APS). This meeting is part of the landmark APS settlement agreement signed in 2007 by the city and the California Council of the Blind, the LightHouse for the Blind and Visually Impaired, and the San Francisco Independent Living Resource Center. Under the agreement approximately 700 APS have been installed at approximately 70 intersections in the City. Please Contact Us with your experience with these devices. 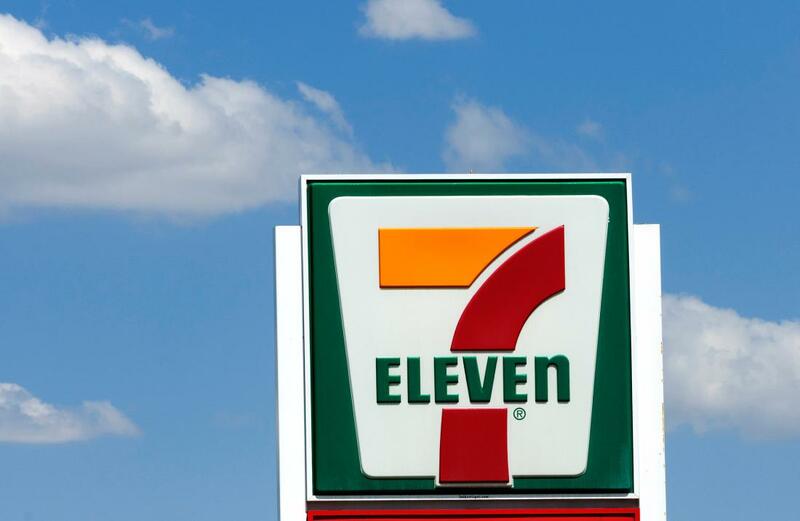 In 2007, 7-Eleven signed an agreement with ACB, AFB and CCB about point of sale devices in its United States stores. By the end of June, 2009, every 7-Eleven store in this country will have point of sale devices with keypads to ensure that blind customers can privately enter their PIN number and other confidential information. If you are in a 7-Eleven store and can use a debit or other PIN-based card to pay for your purchases, we’d appreciate your feedback.